16mm thickness: 12pcs packing one pallet. 19mm thickness: 10pcs packing one pallet, 25mm thickness: 8pcs packing one pallet. Epoxy Resin, Quartz Sand And So On. Black, White, Grey, Ice Blue. 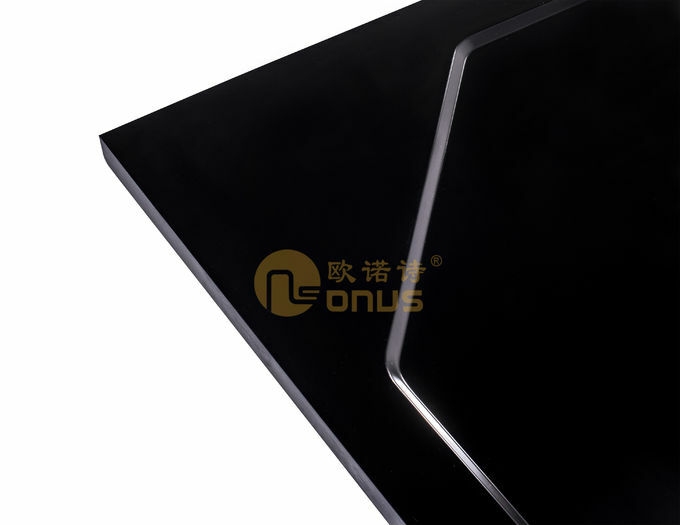 Our products are integrally moulded, curing at high temperature, monolithic epoxy resin. There are no paper material in our worktop so they can resistant to moisture. It is able to withstand common laboratory temperature, and it is not flammable, has no bubbles and cracking. It has superior corrosion resistance to acid and alkali solvents commonly used in laboratory. It is non-toxic and tasteless, incombustible and insulative. Material: Epoxy resin, quartz sand and so on. Color: Black, white, grey, ice blue. 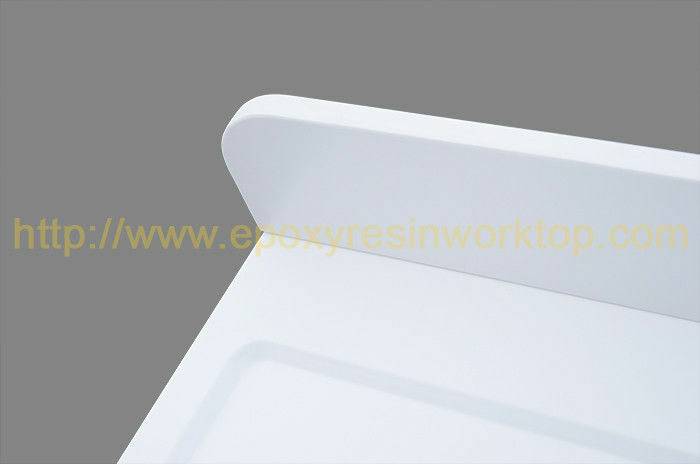 China Good Quality Epoxy Resin Worktop Supplier. Copyright © 2016 - 2019 epoxyresinworktop.com. All Rights Reserved.